Steeped in England’s rich naval and maritime history, this stimulating 100km route links the biggest city on the trail to one of the most elegant old ports on the route, via a wild and exposed stretch of coastline. 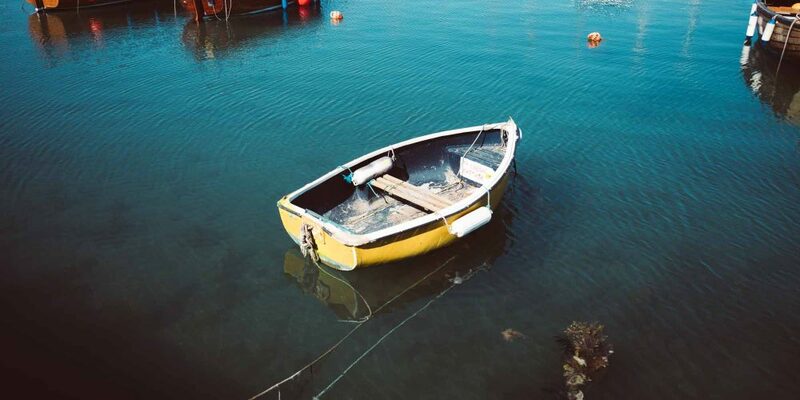 Along the way, learn how the historic ports of Devon and Cornwall shaped our island’s history. Follow in the footsteps of buccaneers and uncover the history of great naval heroes like Sir Francis Drake on this history-packed journey through England’s rich maritime heritage. The route starts in the vibrant city of Plymouth, following the Waterfront Walkway past the harbours and dockyards where an empire was forged by naval power. Beyond Plymouth, the mood changes as the path enters the unspoiled South Devon Area of Outstanding Natural Beauty and onwards around the coast to the inlets of the Kingsbridge Estuary and the sophisticated port of Salcombe – famed for its regatta. After the rugged promontories of Prawle and Start Point – the trail swings north, passing through steep-sided valleys and expansive strandlines as it follows one of the most sparsely populated corners of Devon to the elegant old port of Dartmouth – home to the world-renowned Naval College where some of England’s greatest naval commanders first found their sea legs. 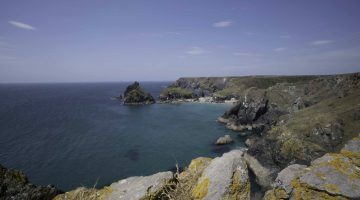 This undeveloped stretch of coast provides a mixture of easy, high, open walking and some fairly strenuous climbs up and down steep slopes and steps to reach beautiful coves. 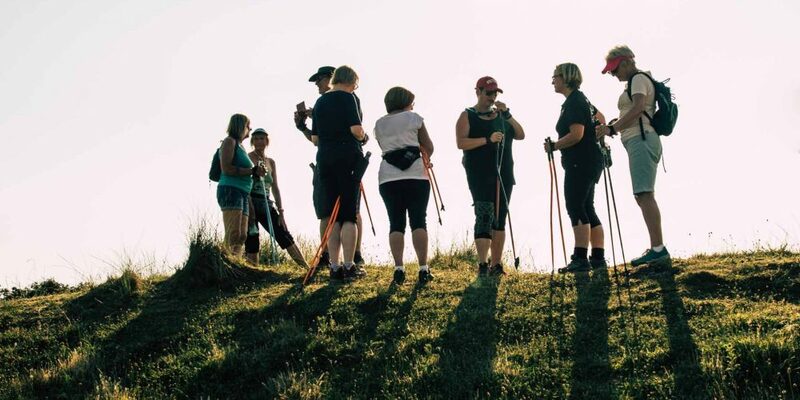 The daily distances vary considerably and some involve several hundred metres of ascent and descent, so don’t underestimate the time/effort required. Your journey begins on a boat across the Avon to Bantham and from here the Path offers fairly easy walking past Thurlestone (watch out for golf balls! ), until it begins to dip up and down to the sea on its way to the beautifully sheltered Hope Cove. 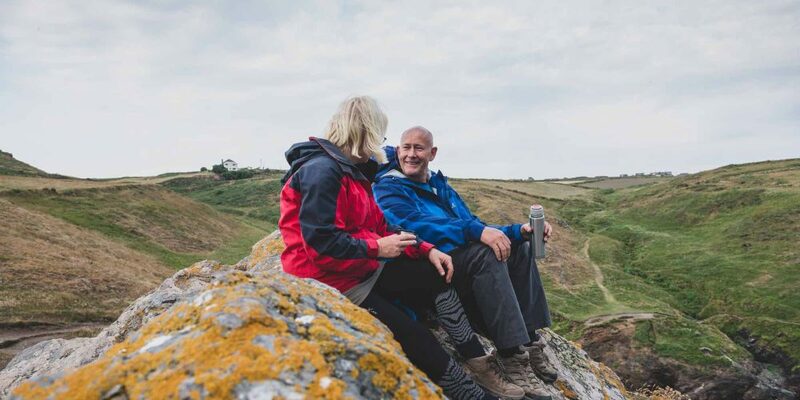 There are a range of comfortable pubs, inns, hotel and hostels to lay your head near the Coast Path for a well-earned rest. From large and luxurious hotels, to small and personable B&B’s, as well as self-catering options and campsites. 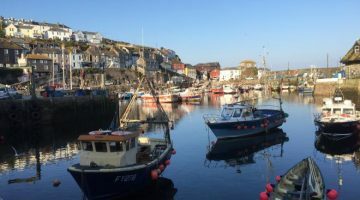 There’s ample choice in Plymouth, Salcombe and Dartmouth, but options are more restricted on the less populated sections through South Devon. Fly to Bristol or Exeter then train or bus to Plymouth. Plymouth is easily reached as it has a mainline train station and a large bus station serving much of Devon and Cornwall and regular buses to Wembury. For timetable information, visit Traveline or phone 0871 200 22 33. There are several rivers to cross on this itinerary; the River Yealm (ferry), River Erme (ford at low tide) and River Avon (ferry). You can find details of these on the South West Coast Path Association’s estuaries and ferries page, and timetable information is also posted at Wembury Beach car park, and at each river crossing. The amount of ascent/descent on some sections make them quite demanding. Best times of year are May and September. 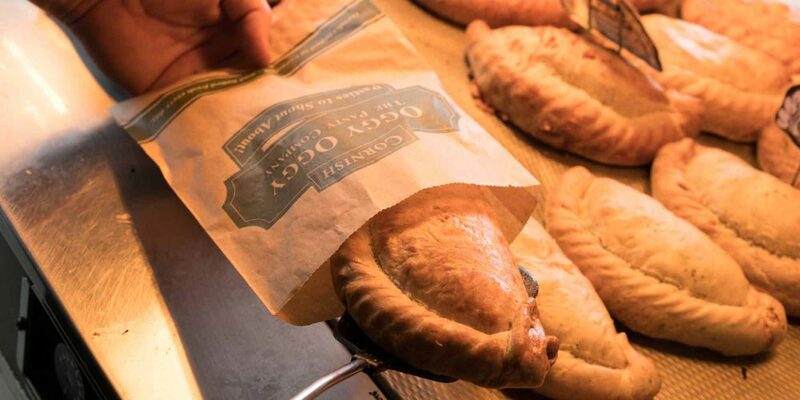 Expect to find fresh seafood at pubs and restaurants in the larger towns and some refreshing local ales from local breweries like St Austell and – of course – traditional West Country cider, which can be extremely potent!